The FLC-61 is an angled ceiling speaker that is the perfect choice for home theater installations or where a more customized approach to listening experience is desired. 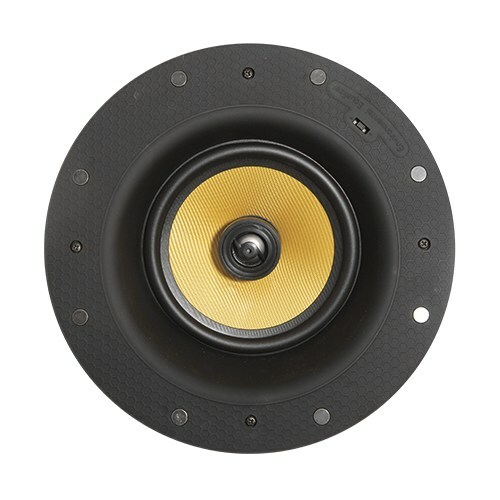 A high quality 6.5" Kevlar® woven cone woofer and a 0.75" titanium dome tweeter in co-axial arrangement work together for the ultimate in sound reproduction. 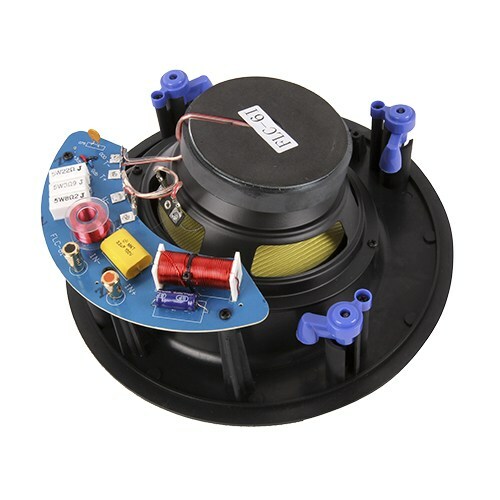 The speaker’s 13 degree angle is designed for directing the sound towards your listening area. 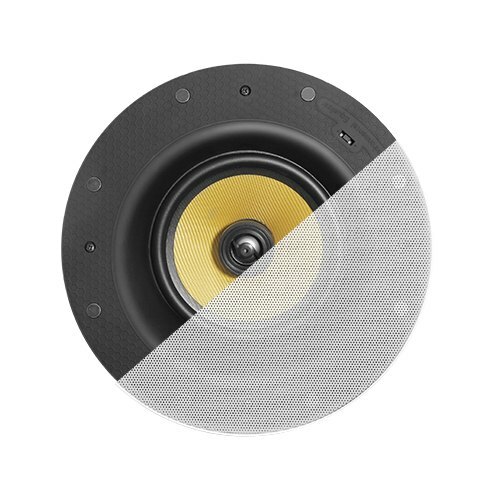 Only Kevlar® cones can ensure high-quality, long-lasting sound that will bring movie action and music vocals to life. A high-grade rubber surroundadds the final touch allowing for true audio accuracy and an overall quality built to last. Its frameless design and swing-out dog legs combine to make installation quick and easy. The overall design integrates perfectly with most any interior style.